If you have ever moved, it is a big, stressful production. 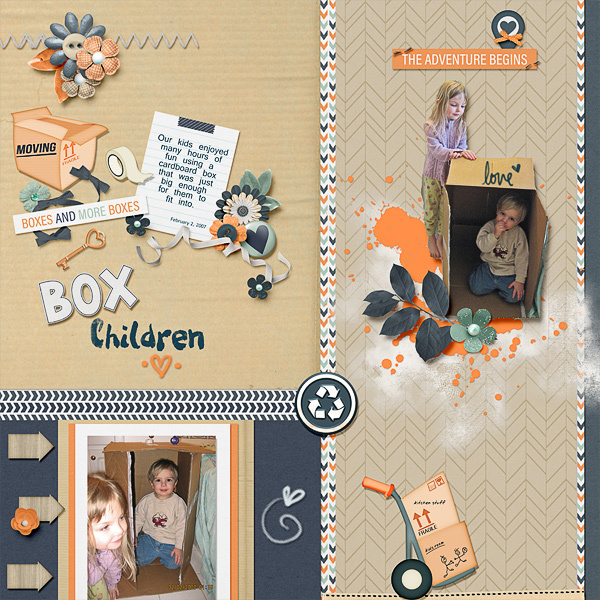 Why not show off those moving day moments with this sweet new release by Keley Designs. 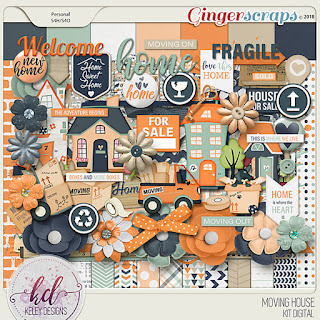 There are plenty of other options for scrapping other types of memories too like “de-cluttering”, showing off home renovations, or even showcasing your home and/or home life. So get moving and grab this bundle today! 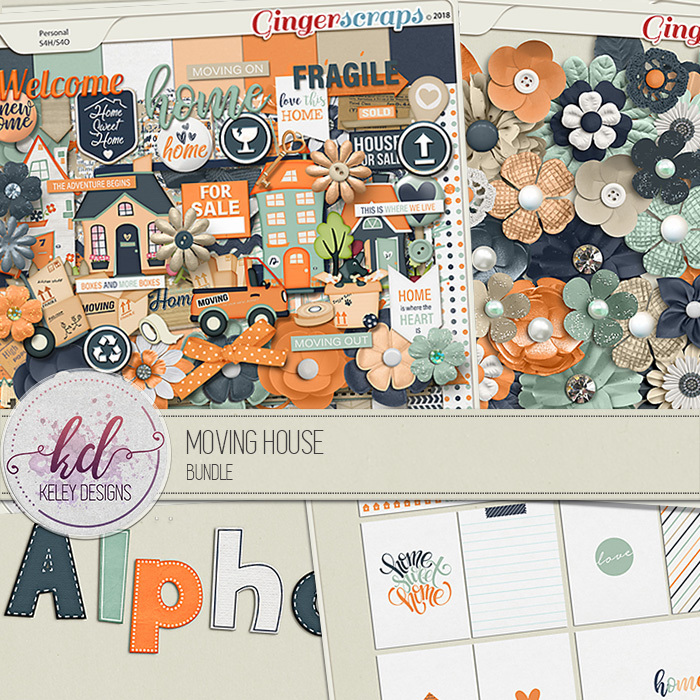 *SAVE WHEN YOU PURCHASE THE BUNDLED COLLECTION that includes Digital Kit, Flowers, Alphas, Flowers, and Cards. 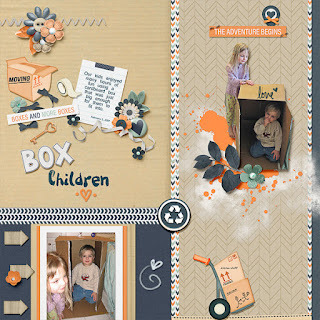 I used this bundle for a Brush Challenge at GingerScraps. You will definitely love this challenge which is perfect for February. 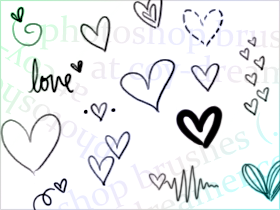 This month, you can download the brush set for the challenge and use the fun heart brushes on ANY layout! There are 12 brushes in this set and they are awesome!